Aberdeen City and Shire is blessed with outstanding scenery. The majestic Grampian Mountains dominate the skyline to the west whilst miles of unspoiled and often dramatic coastline frame the area in the east. With its sparkling granite buildings, Aberdeen has one of Scotland's most enchanting skylines, while the city's Old Town has a magical air of time gone by. 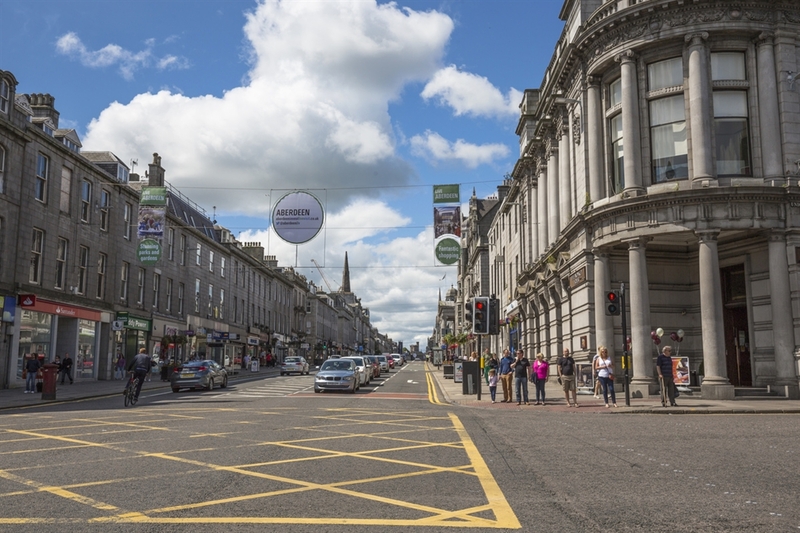 A fantastic range of first-class restaurants and a vibrant nightlife combined with a thriving cultural calendar and shops galore all help make Scotland's third largest city a modern and lively destination that's well worth the trip. 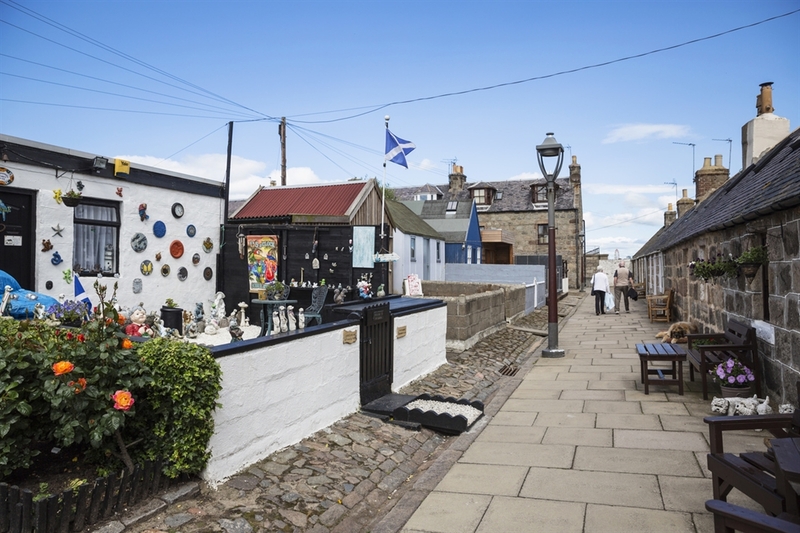 The capital of the Grampian Highlands is even more unique thanks to the treasures on its doorstep. 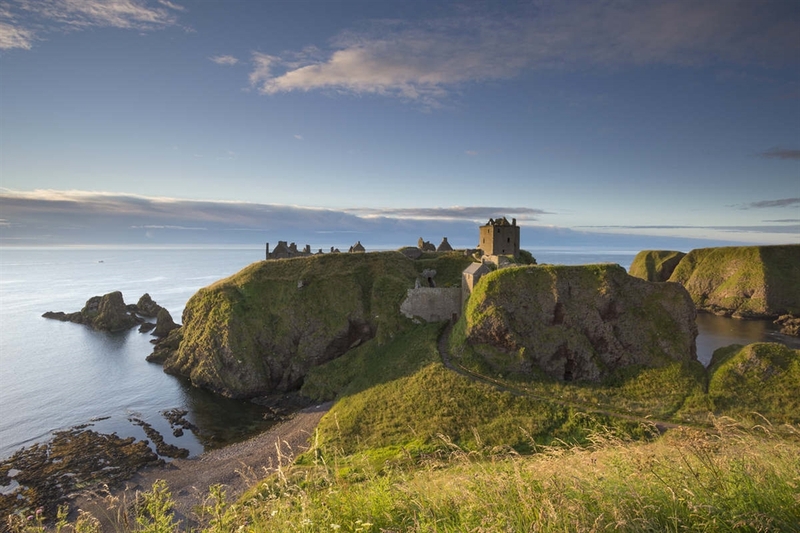 Alternatively, you can head to the coast where vast empty beaches, interspersed with picturesque fishing villages and dramatic cliff top scenery are waiting to be explored. Hit the ski slopes, play on championship golf courses or follow in Queen Victoria's footsteps - the choice is yours.